As part of our Inn Turns 10! celebration of the Inn on Mill Creek’s 10th birthday in 2009, we’re rolling out various lists of 10s. One of our lists contains 10 springtime hikes in our area. 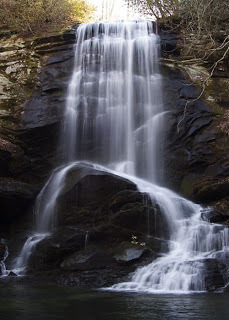 We’ve included several waterfall hikes — not only do April showers bring May flowers (and we’ve got some spectacular wildflowers in the mountains), but they also bring an abundance of water for our area’s hundreds of waterfalls, making Spring a nice time to do a waterfall hike. 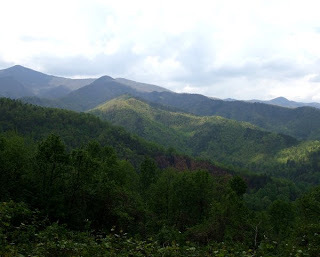 This entry was posted in Uncategorized and tagged guests, hiking, outdoors, Spring by Inn on Mill Creek. Bookmark the permalink.